Вампиры Will Never Hurt Ты. . Wallpaper and background images in the My Chemical Romance club. This My Chemical Romance fan art contains красная капуста. There might also be радиккио and radicchio. I LOVE IT! 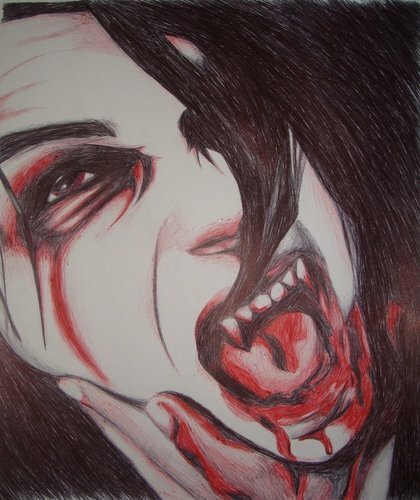 VAMPIRES RULE! !